September and October are quieter months in Cornwall but with big events on the foodie calendar. It is a great time of year for a foodie break in Cornwall – feast on local cuisine, see Cornwall’s finest chefs and get involved in local food history. Cornwall’s food industry is thriving. Newquay is about an hours drive from Porthleven and but this festival is well worth a day out if you want to experience local fish. 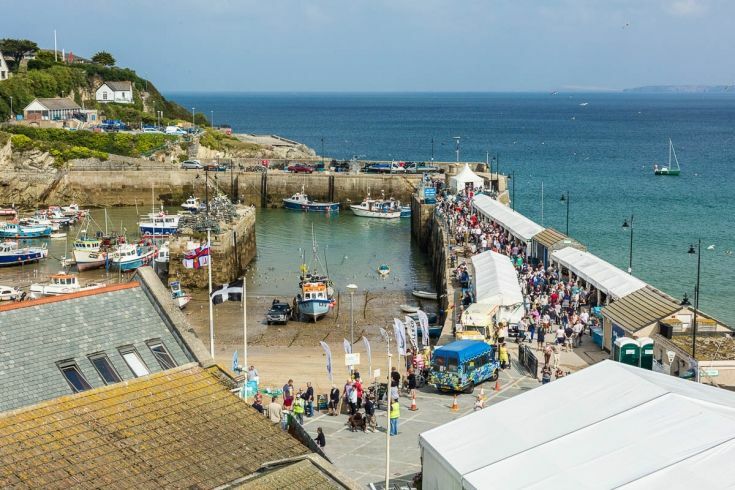 The free festival celebrates the wonderful cuisine in Cornwall with the very best seafood, top chefs, and three days of entertainment including bands, choirs, singers and dancers, all set around Newquay’s 300 year old harbour. 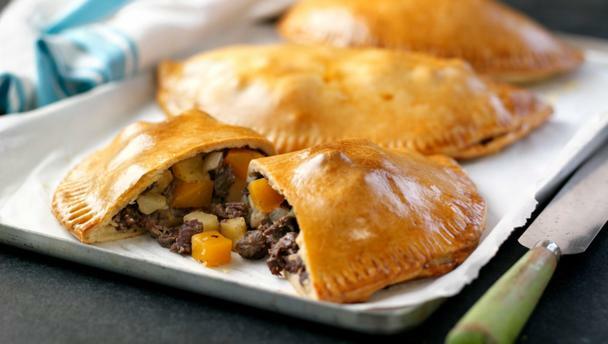 This free event celebrates the mining heritage on Friday and the famous Pasty on Saturday. There are activities, stalls, music and local food producers throughout the centre of Redruth all weekend. Enjoy the Fisherman’s Friends (Cornwall’s famous Sea Shanty singers) will appear on Saturday, 9th at the Regal Cinema in Redruth. The biggest foodie festival in September is held on Lemon Quay in Truro. 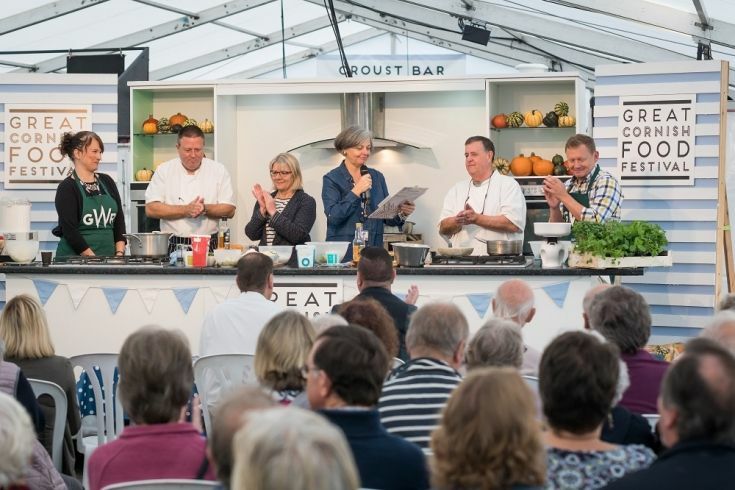 Join in the three day festivities which is opened by Cornwall’s Nathan Outlaw. It includes international chef’s demonstrations, shopping, entertainment and plenty of Cornwall’s top food producers. A true celebration of Cornwall’s thriving food industry. 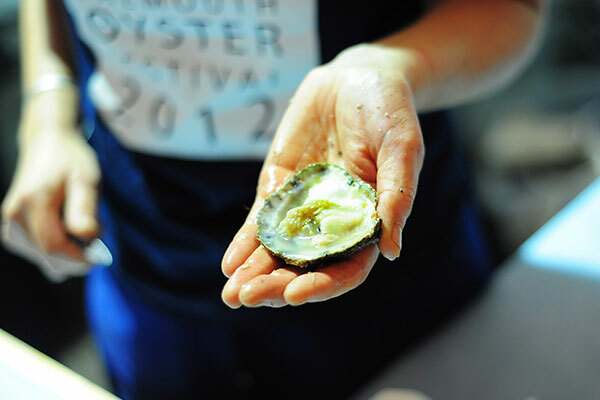 Celebrate the start of the oyster dredging season in Events Square in Falmouth with a feast for the senses. The famous native Fal Oyster and a diversity of Cornish Seafood is on offer, including stalls, cooking demos, craft stalls and live music.